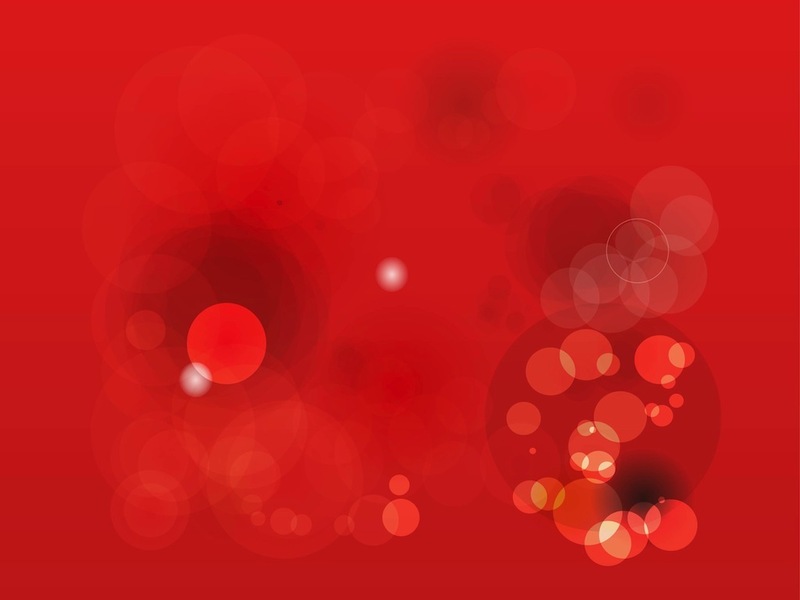 Bokeh circles and blurred lights vector graphics. Transparent circles and other geometric shapes forming a generic decorative pattern. Free vector graphics for wallpapers, backgrounds, backdrops, posters, flyers, greeting cards, document templates, presentations and business cards projects. Tags: Blurred, Bokeh, Circles, Decoration, Decorative, Illumination, Lighting, Red.